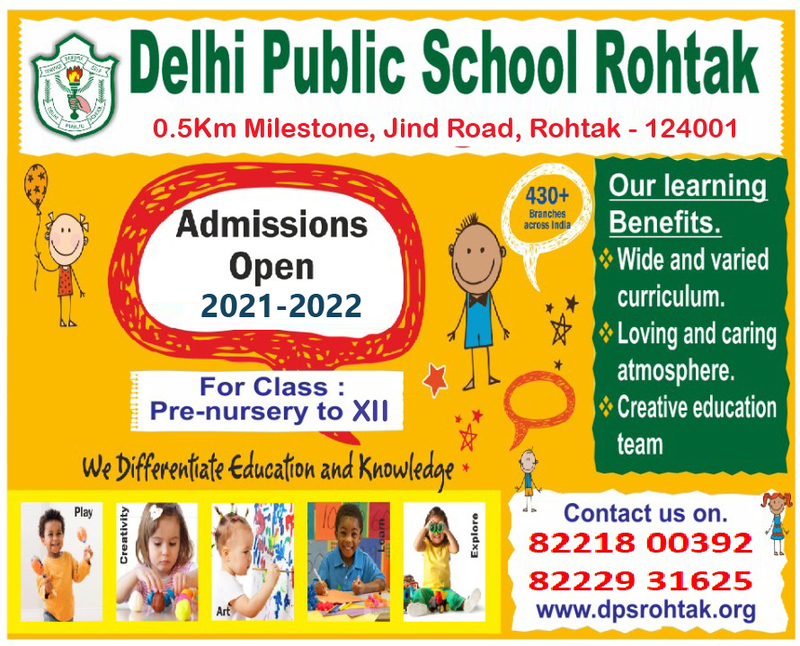 This is the most wonderful part in the activity section, what DPS Rohtak offers. The young guns of DPS play Guitar and Drums fluently and create music. They are very popular in the city as they perform in society functions from time to time. Rohtak is known as educational city and because of the existence of Maharishi Dayanand University; students of our school get the chance to perform in front of the apex society which caters them exponently for the future. Add. : 0.5 KM Stone, Jind Road, Rohtak-124001, Haryana. Add. : Sec. 2, Rohtak-124001, Haryana. Powered By | EON Techsoft Pvt. Ltd.